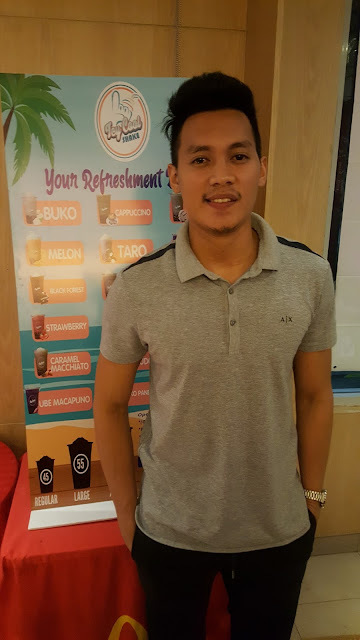 Just in time for summer and we all need refreshing fruit shakes, PBA Ginebra basketball player Scottie Thompson met us bloggers as the brand ambassador of Icy Cool Shake. 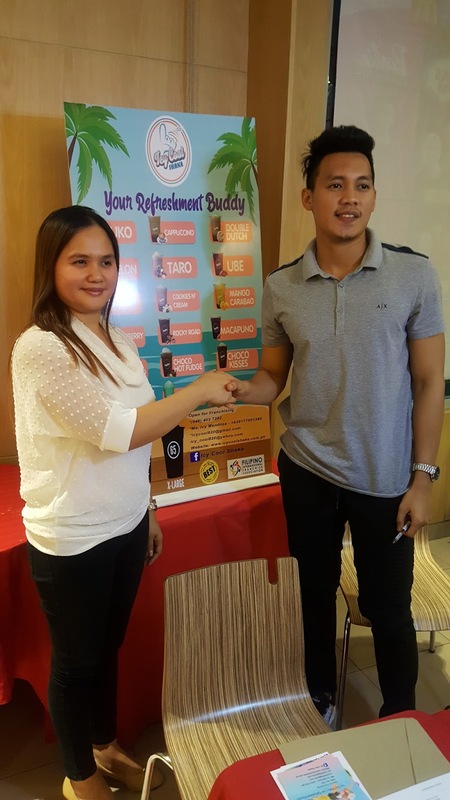 Scottie is on a roll endorsing different products these days after his great achievements as the top player in PBA All Star week. 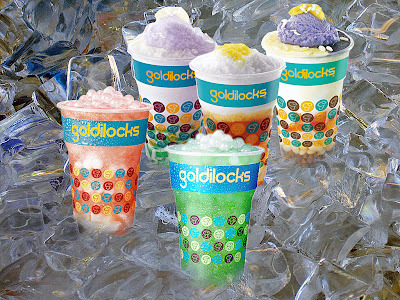 He also shared his plans of getting his own Icy Cool Shake franchise now that the company announced its franchise opportunities.